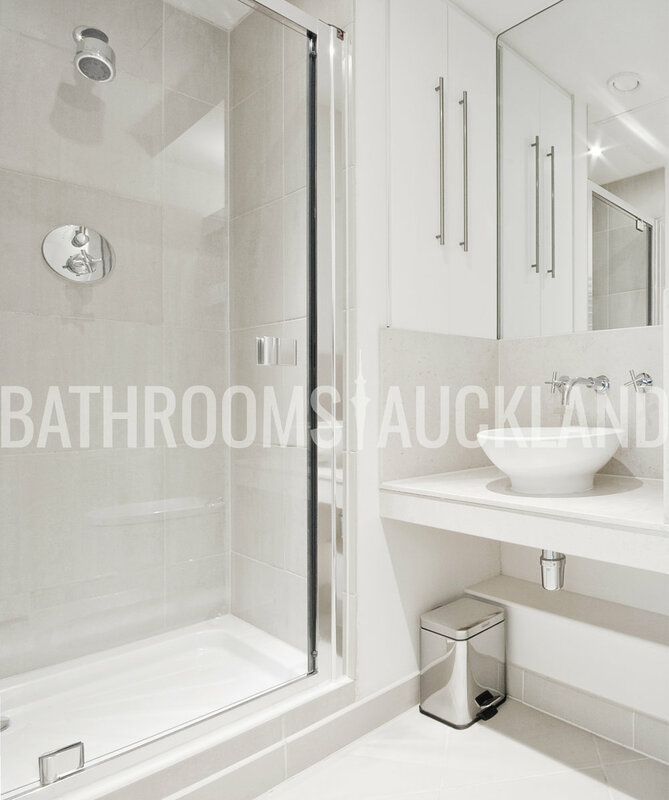 Bathrooms Auckland specializes in high quality complete bathroom installations. Our easy to follow process and services are tailored around our customers requirements and expectations, and we are very proud of the work we produce. 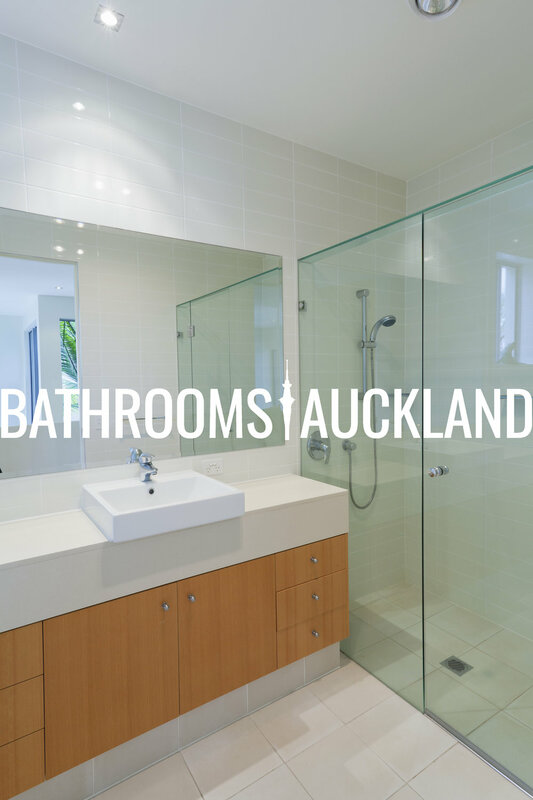 We are perfectionists when it comes to bathroom installations and provide a professional service along with high quality materials and products. We will always go that extra mile to ensure that all of your expectations are met. 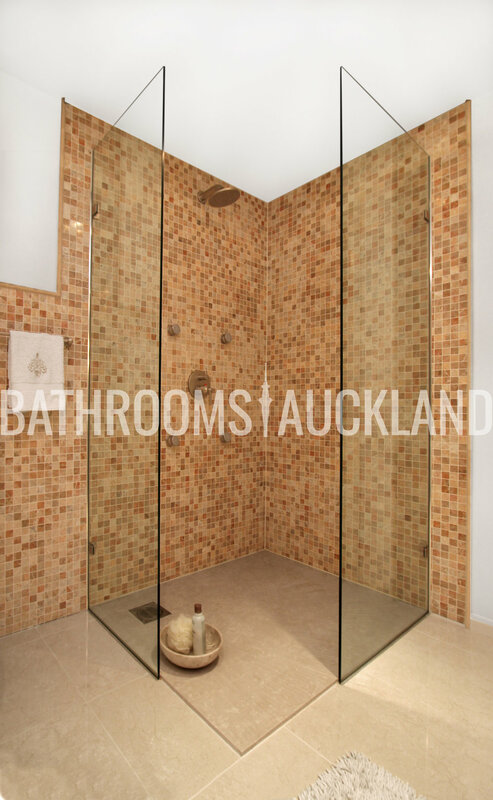 At Bathrooms Auckland we promise to give the most outstanding service possible. We achieve this by never rushing a job and all of our work comes with a TEN-YEAR Complete Guarantee for your peace of mind. Attention to detail is paramount when dealing with our clients homes and we keep a safe, clean and tidy environment at all times. We accomplish this by thoroughly training each and every one of our team members. All of our employees go through a trial process before being trained by our most experienced staff. If you live in the greater Auckland area book an appointment or give us a call today, you won’t regret it! 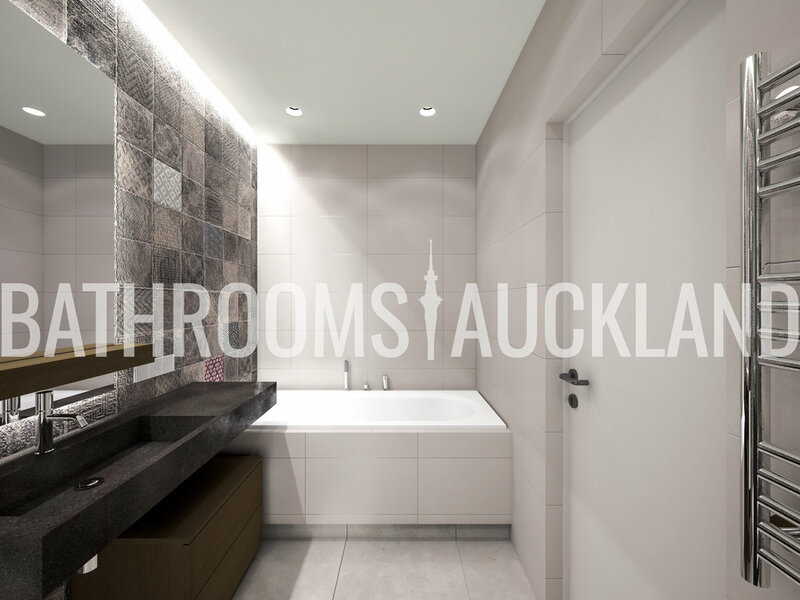 It's time to break open the Champagne and celebrate when Bathrooms Auckland presents you with your brand new bathroom! Our favourite part of the process. 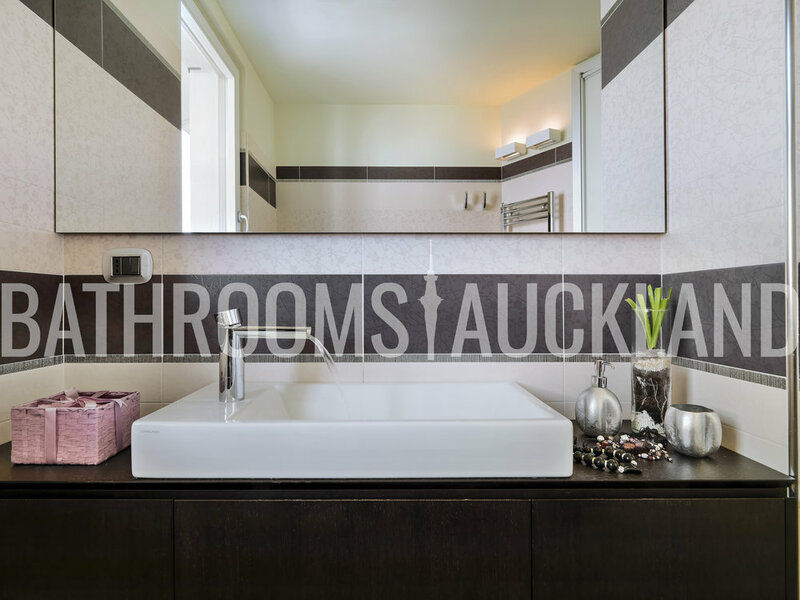 Read some of our customer stories and testimonials to find out about their experience with Bathrooms Auckland.